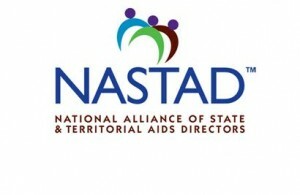 WASHINGTON, D.C. – NASTAD (National Alliance of State & Territorial AIDS Directors), a leading non-partisan non-profit association that represents public health officials who administer HIV and hepatitis programs in the U.S. and around the world, published a new statement affirming that durably virally suppressed people living with HIV on antiretroviral therapy (ART) do not sexually transmit the virus. The statement accelerates NASTAD’s longstanding work to end HIV and promote policies and public health practice grounded in science. ”The science is clear that people living with HIV with a sustained undetectable viral load do not transmit the virus to others. What’s also clear is that we have the tools to end the HIV epidemic and HIV-related stigma and make new infections a thing of the past. Today, we tackle a major part of this work by raising awareness about the latest science of HIV transmission risk,” remarked NASTAD Executive Director Murray Penner. 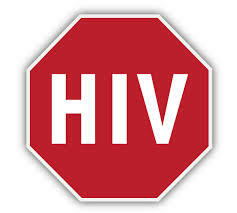 This entry was posted in Consumer Information, HIV Care, HIV Prevention, Research, stigma. Bookmark the permalink.